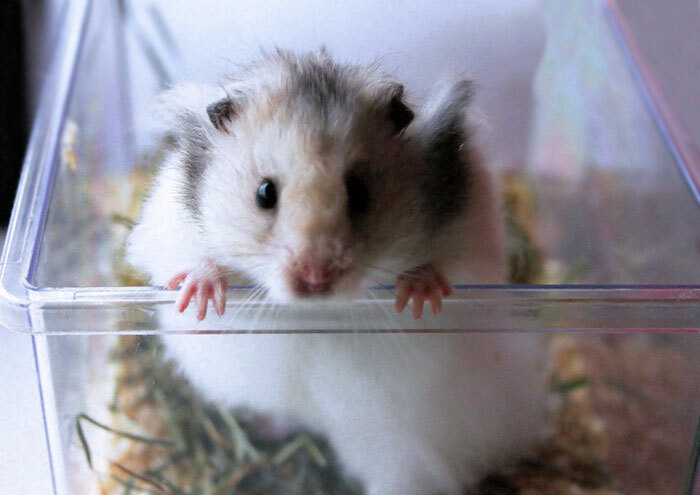 When Berlin Police officers in Germany received a call this week from a local hospital, they were surprised they were asked to save a… hamster! Apparently, the critter was lost or abandoned. The poor little fellow would cower alone in a nearby bush, so the hospital staff decided to call for help. 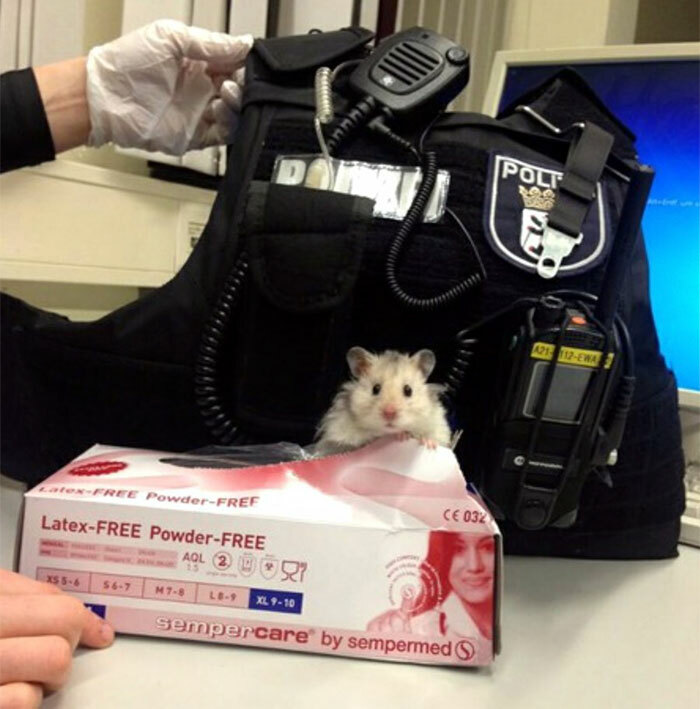 Fortunately, the police officers took the mission of saving the hamster seriously, and came to the rescue. 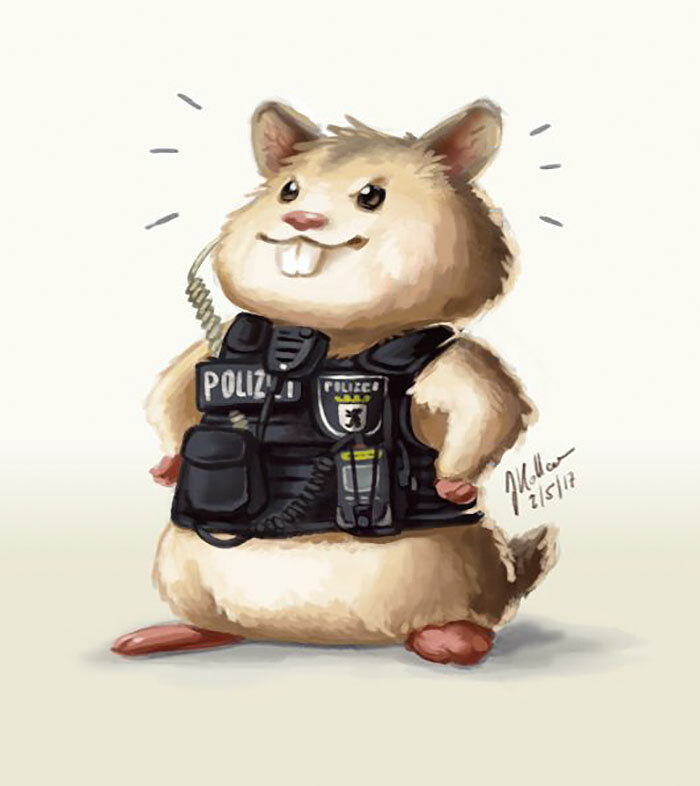 There, Sir Henry was introduced to police equipment, and the hamster seemed to absolutely love it. 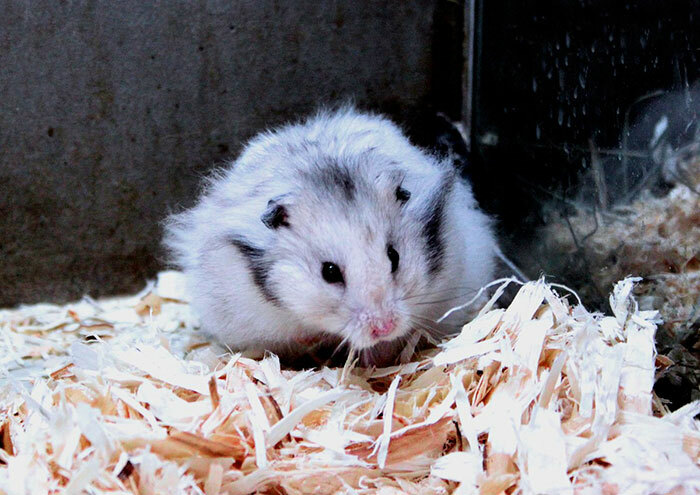 Then, he was taken to the animal shelter – but the policemen didn’t want to say ‘goodbye’ to him. “The next day, one of our police officers appeared at the animal shelter and adopted him as a new family member,” the police spokesperson said. 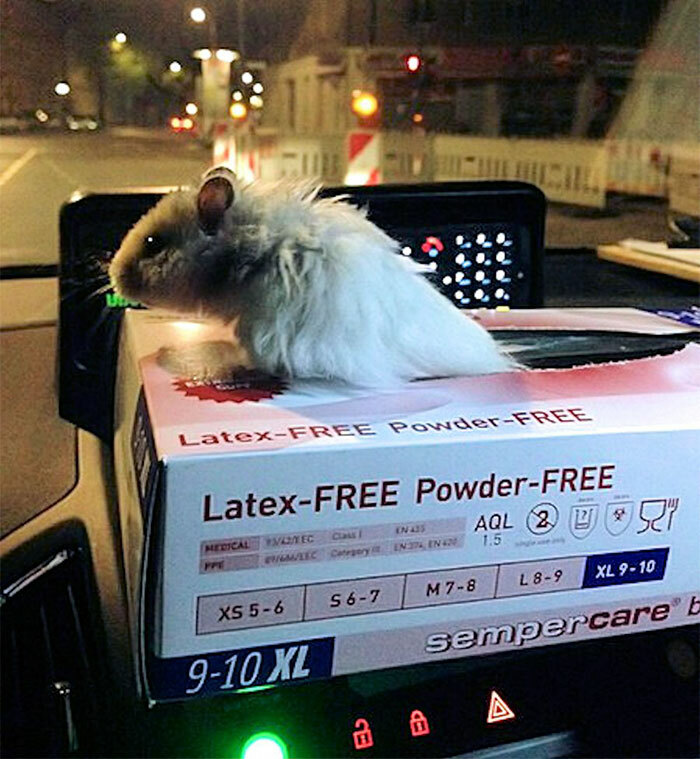 One of the policemen adopted the tiny fellow and now he is part of the Berlin Police team!